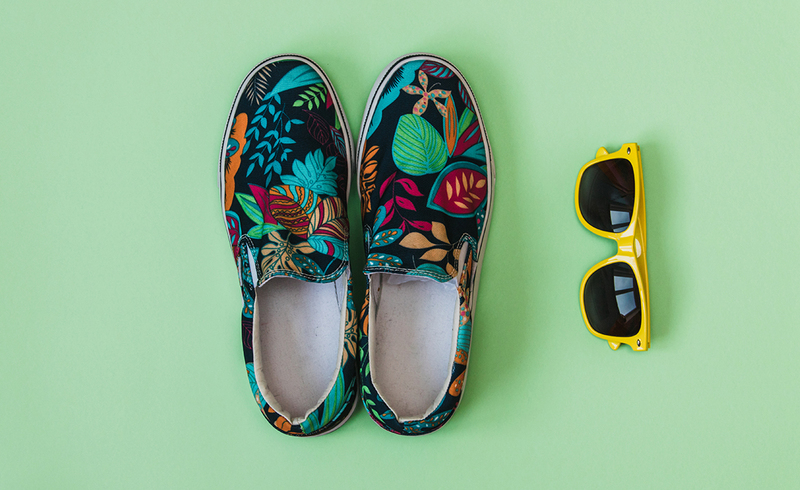 the one that fits your style! Mi-Pac bags are slowly taking over the world! Everywhere you go, you will see the latest Mi Pac. From their huge range of backpacks and rucksacks to the new duffel bags, Mi Pac’s are the bags to be seen with. Designed with creative folks in mind, Mi-Pac uses the slickest materials, prints and colourways so you can express your individual style with ease. Famed for their faux suede bottom, the brand adds a feminine spin to boyish bags. 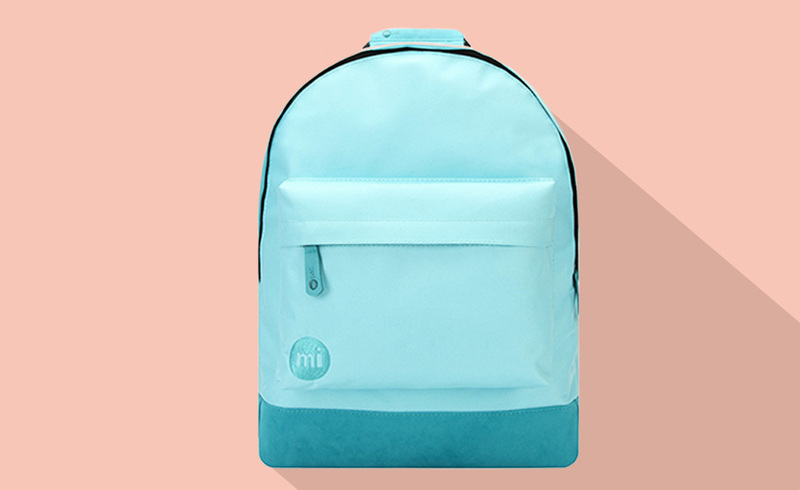 Mi-Pac fuses classic style with contemporary British designs. 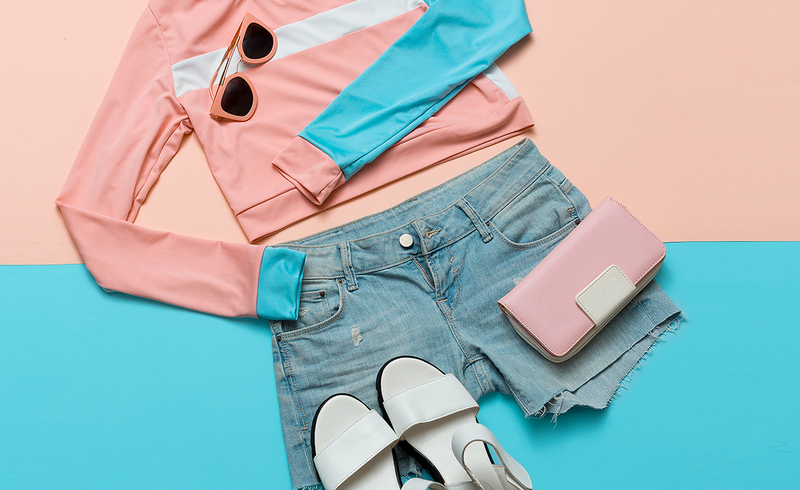 Revamping styles with graphic checks, block colors and patriotic flag prints. Shop across four cool collections - classic, textile, flag and two-tone. 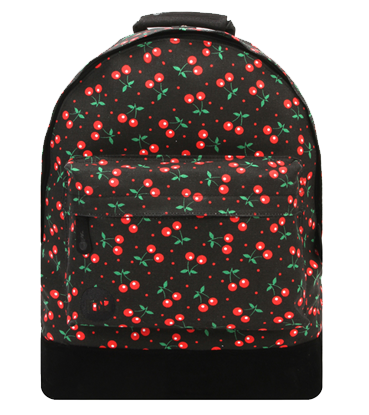 The Mi-Pac Cherries Backpack in Black is the perfect travel fashion accessory. It features adjustable padded shoulder straps to the back and a top carry handle for versatile wear. It has a zipped front pocket and a large main compartment with an internal padded lap-top sleeve. It is also water resistant. Perfect for all your school or everyday needs. In short, I really like these headphones. They are going to be my go-to travel and portable headphones for quite some time. They sound perfectly. The JBLs appear to be pretty rugged and can survive years of regular, and perhaps aggressive, use. Welcome to the world of fashion. We are proud to present you the largest choice of handbags on the web. Here you can find a great number of different goods. Our store offers stylish, premium quality handbags at the lowest possible prices. We have a perfect reputation and great experience in this sphere and that is why our products are so popular.. The hottest online fashion destination that you've been looking for is FashionSlash! 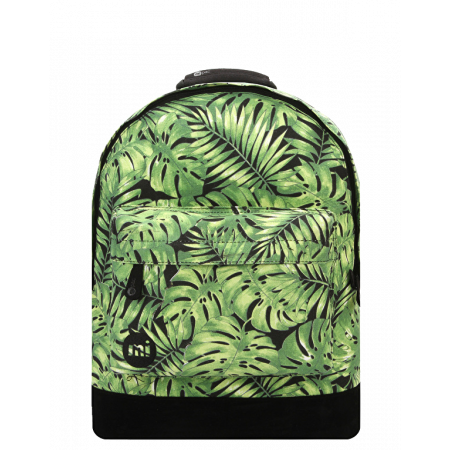 Discover key-pieces from over than 180 different bagpacks and you'll definitely the one that fits your style! At FashionSlash you'll find inspiration for all your outfits!